For more than a century, the Department of Civil and Environmental Engineering (CEE) at the University of Maryland has fostered excellence in undergraduate and graduate education while advancing research that improves lives globally and safeguards the environment. CEE offers six areas of study for undergraduate and graduate students with curricula that blend interdisciplinary and specialized courses to prepare students to be successful in industry, government, or academia. Graduates of our department are always in high demand and most students earn career experience through our robust internship program before completing their degrees. With $24.8 million in research expenditures in 2016, our department ranks eight in annual expenditures among similar programs nationwide. Active research programs in each area of study are supported by leading research institutes and centers, including the largest transportation data and data anlyatics center in the country. Charles Schwartz has served as CEE's chair since January 2014. 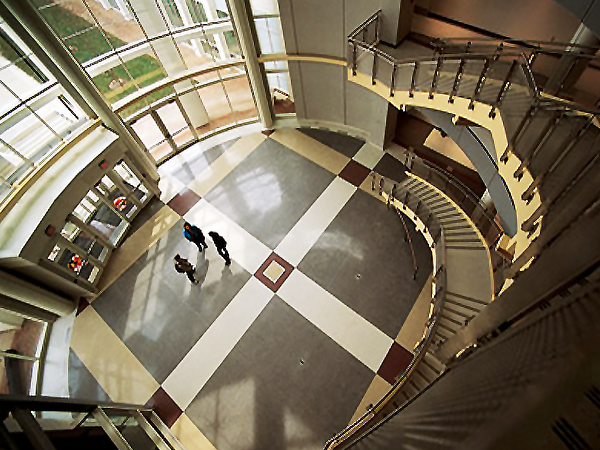 As chair, Schwartz has led the renovation of the Whiting-Turner Infrastructure Engineering Laboratories and implemented changes that increased online summer course enrollment nine-fold. An international leader in the field of pavement engineering, Schwartz has published extensively in the areas of pavement analysis and design, viscoelastic-viscoplastic constitutive modeling, and pavement material characterization and testing. 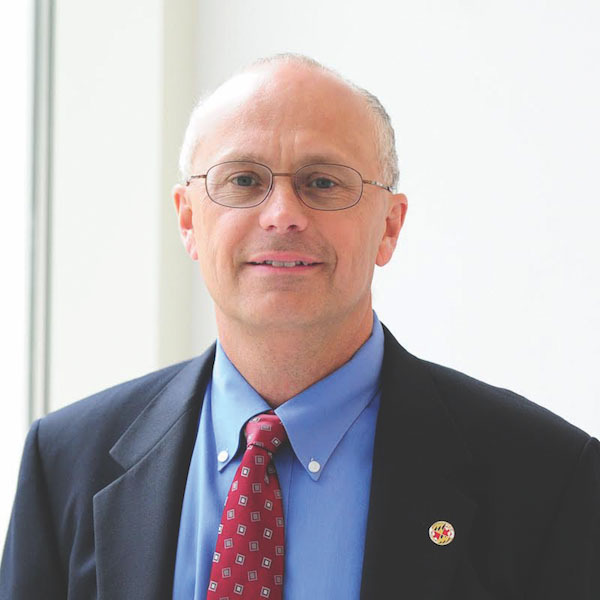 He has led major research projects sponsored by the National Academies, the Federal Highway Administration (FHWA), and other infrastructure agencies and is an editorial board member for the International Journal of Pavement Engineering and Transportation Geotechnics. He is also an active continuing education instructor for the FHWA National Highway Institute and develops and presents short courses to industry and agency groups. He holds a B.S., M.S., and Ph.D. in civil engineering from the Massachusetts Institute of Technology and is an active member of the Transportation Research Board and the American Society of Civil Engineers.